Do you need some grunge in your synth? Some dirty leads to make those legs wobble? 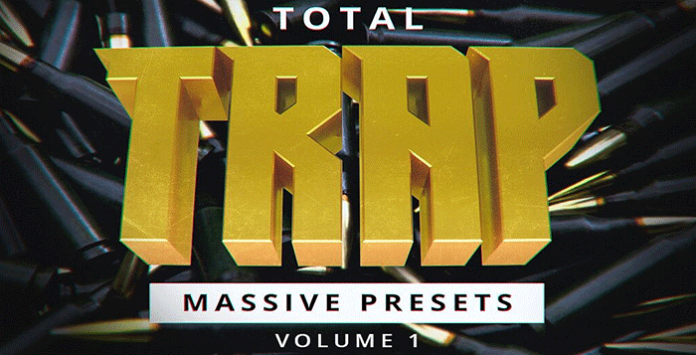 Well take a listen to this fantastic collection of massive presets engineered and compiled by one of our very talented producers!